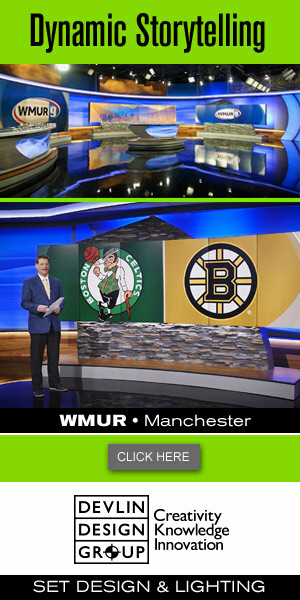 While the use of an iPhone for news coverage over clunky news cameras is becoming increasingly commonplace, apparently it’s still enough to wow the Prince of England. 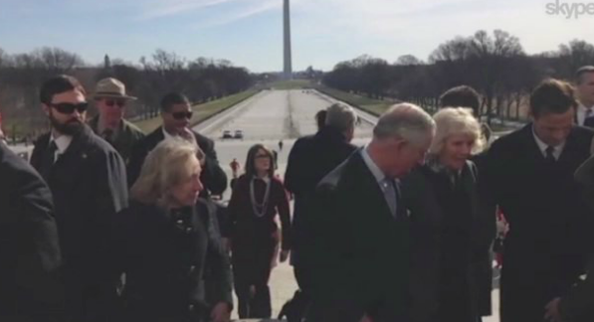 During his visit to the Lincoln Memorial, Britain’s Prince Charles spotted a reporter from WTTG-TV, the Fox affiliate in Washington, D.C., using an iPhone to capture the scene. Reporter Bob Barnard was streaming the live video from the device via Skype back to the station and exchanged pleasantries with the prince before he entered the memorial. After Prince Charles ducked inside with his entourage for a visit and brief tour, the two had another brief exchange where the prince marveled at the use of the device to send live video. “Have a good visit, sir,” Barnard told him, and this time, Prince Charles thanked him, and then asked who he was. “Do you have something to do with all of this?” Prince Charles asked. “I’m just a TV reporter,” Barnard told him as they shook hands. “No, we’re going low-tech,” Barnard said. “It’s amazing what you can do with that,” the prince said.